For those days that don't stop comes a sweater with comfort that won't quit. 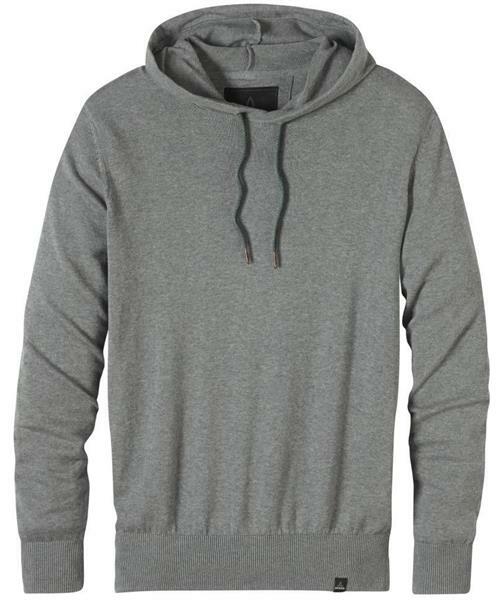 The prAna Throw On Hooded Sweater is constructed from 100% organic cotton. Well designed and highly durable with quality construction that endures. Fair Trade™certified.